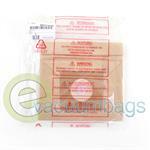 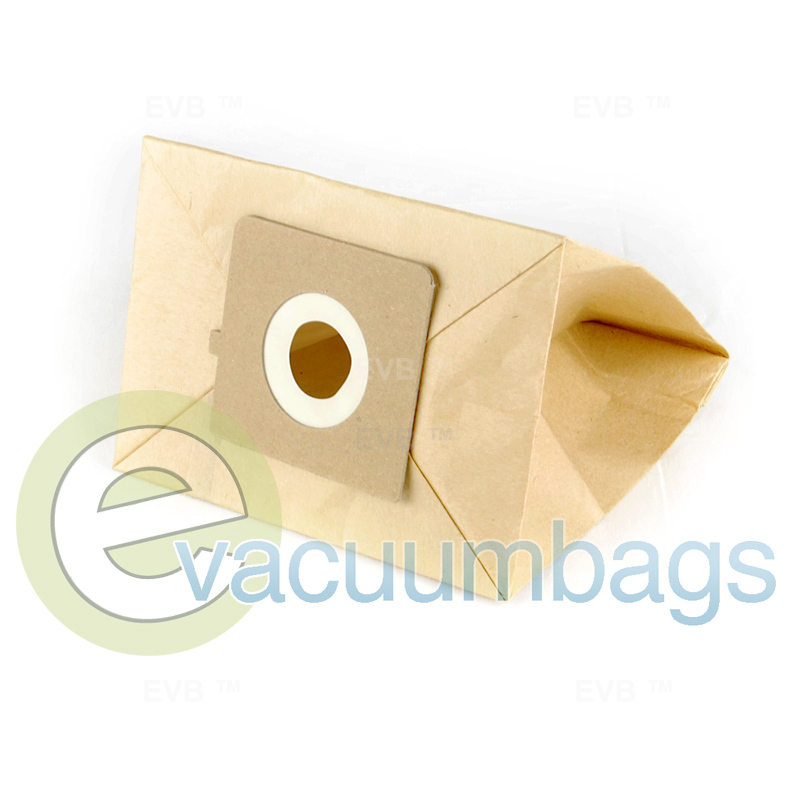 This genuine Bissell paper vacuum dust bag is designed to fit Bissell Zing 22Q3 canister model vacuums. 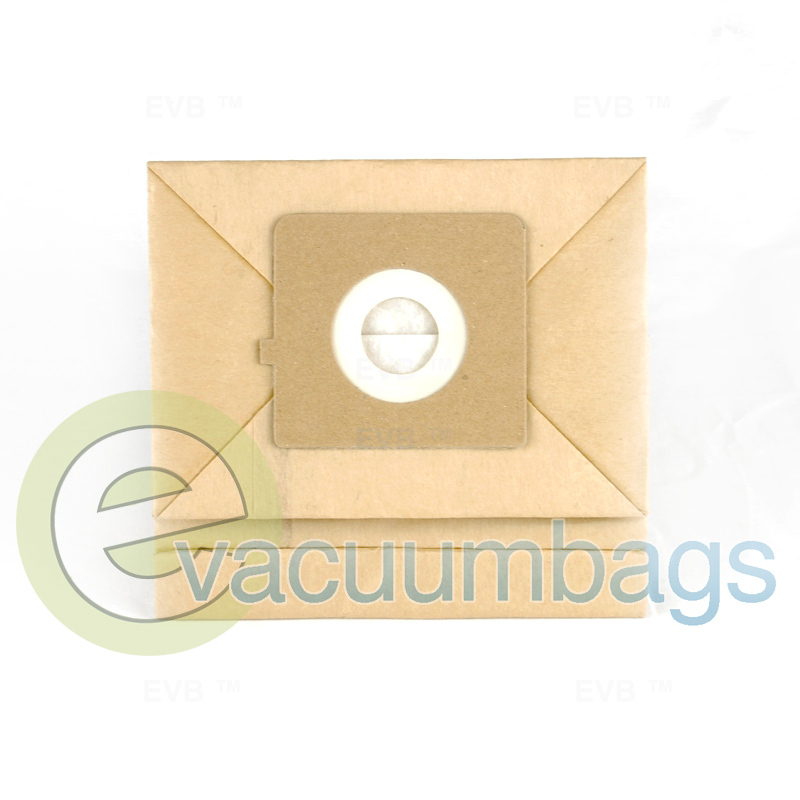 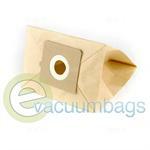 The dust bag features a self sealing ring and sturdy cardboard mount to make replacement easy. 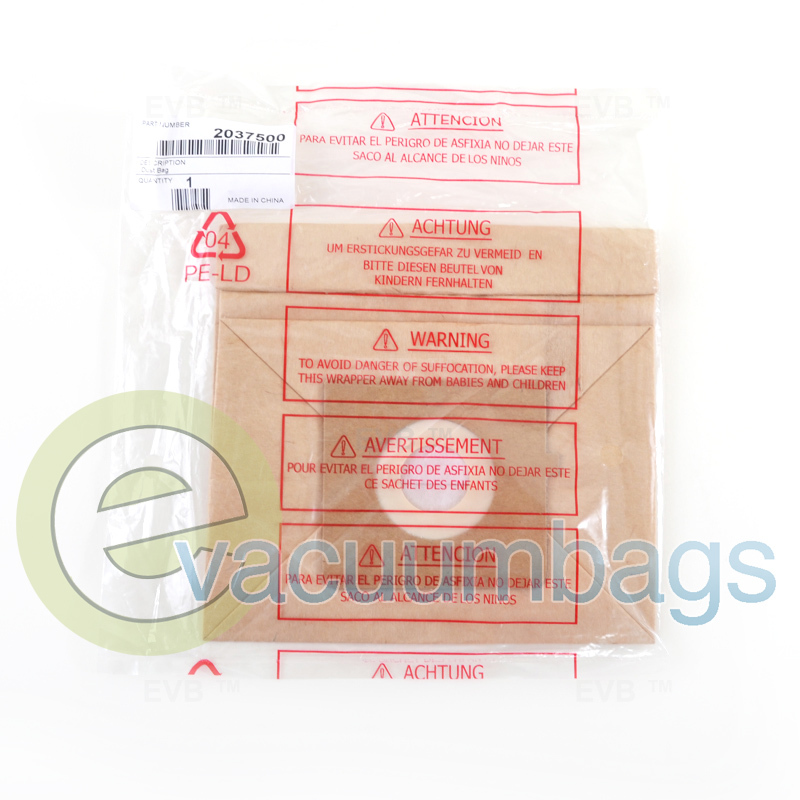 In order to allow for improved circulation and optimum cleaning performance, Bissell recommends changing your vacuum bag when they are at about two-thirds capacity. Package contains 1 vacuum bag.